OTT services are rapidly conquering and transforming the Pay-TV market by providing viewers with compelling content, engaging experiences, and subscription options that are much more flexible than those offered by traditional TV providers. At the same time, the constantly growing competition among the OTTs spurs them to focus more on building successful relationships with subscribers, who – aside from having access to the best-quality video contents – expect to be served in a personalised and customized manner based on their individual preferences. The Pay-TV landscape is evolving swiftly as a result of increasing pressure from OTTs, which are attracting millions of subscribers all over the world. According to a report published by ABI Research, this trend is going to continue, with OTT market generating US$51.4 billion in 2022. On top of that, new players keep joining the game, while those that have up until now provided traditional Pay-TV services are often looking to broaden their offer by launching their own OTT platforms in an attempt to counteract the loss of subscribers. Those dynamic changes in the market are prompting Pay-TV providers to devote increasing attention to their communication and marketing efforts that would allow them to stand out from among their competitors. In the situation where multiple TV platforms are capable of providing viewers with attractive content at a convenient price, the focus starts to increasingly shift to customized and personalised communication. Retaining current subscribers and winning over new ones will soon require providers to implement more sophisticated ways of reaching them. In order to be really successful such communications will have to be based not just on the data on a person’s favourite movies, TV series, or sporting events. It will also be necessary to leverage the data on their demographic and behavioural traits, online activities, purchase history, or reactions to various types of messages. Those providers that will manage to deliver the most relevant messages at the most appropriate time with the use of the most convenient channels will be the ones most likely to gain advantage over competitors. 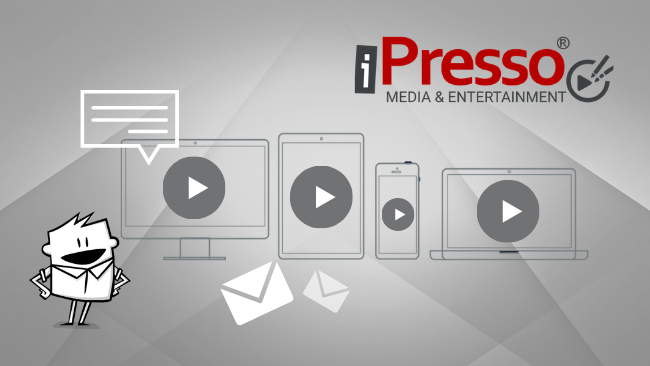 iPressoTV is a Marketing Automation platform developed in response to the increasing demand from TV providers for solutions that would allow them to run sophisticated marketing campaigns targeted at their current and potential customers. The system allows companies to communicate with users on the basis of the data it collects on their content consumption habits, ways of interacting with services, abandoned purchases, communication timelines, their CRM status, and demographic traits. iPresso personalises messages displayed on TV screens, in mobile apps, and on computers. 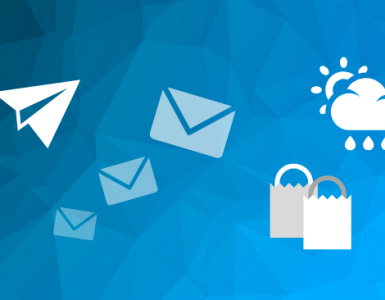 Those means of communication work in harmony with more classic marketing channels, such as emails, text messages, pop-ups, web push and mobile push notifications. 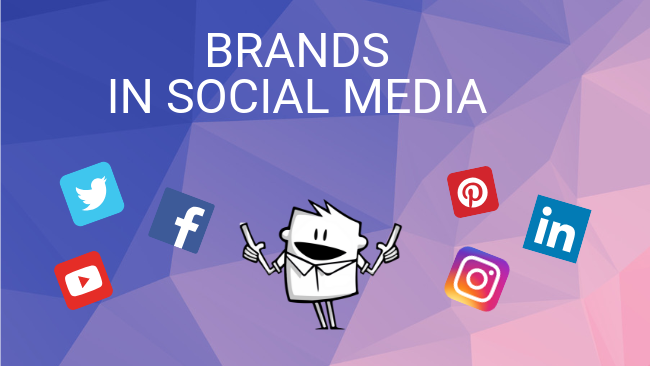 The ability to employ all of them within elaborate marketing scenarios allows marketers to effectively reach millions of subscribers in a personalised way. Moreover, a new trailblazing feature included in iPressoTV enables companies to leverage various kinds of external data, such as current weather conditions in a particular location. This may be used, for example, to deliver messages to a group of fans of a given TV series that would remind them about the episodes they hadn’t seen yet. Such a message could be sent on a day on which the weather in their city makes it unlikely for them to want to spend time outside.